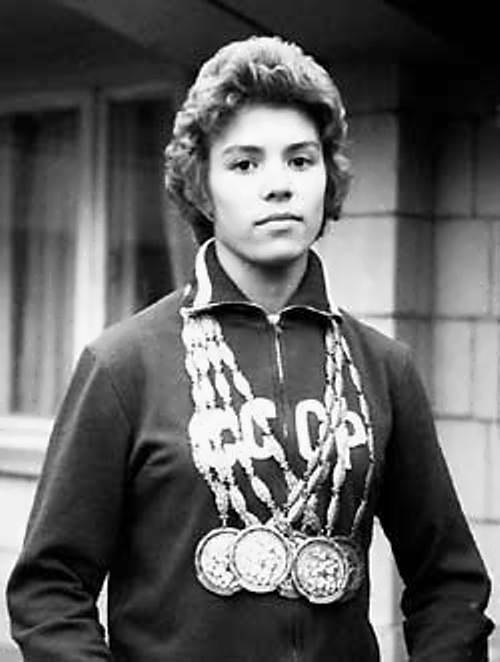 Larisa Latynina (nee – Diriy) is a Soviet gymnast, nine-time Olympic champion (1956, 1960, 1964), Honored Master of Sports of the USSR (1956). 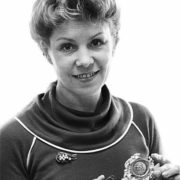 You know, she is a repeated World and European champion (1957- 62), the USSR champion (1956-64) in the individual and team competitions. 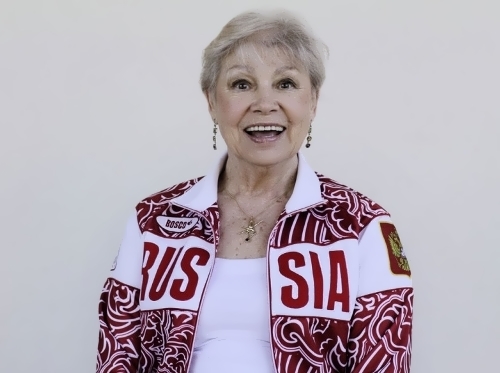 By the way, she is honored coach of the USSR (1972), honored worker of physical culture of the Russian Federation. Until 2012 record of US swimmer Michael Phelps – 22 medals, Larisa had the largest collection of Olympic medals in the history of the sport – 9 gold, 5 silver and 4 bronze medals. 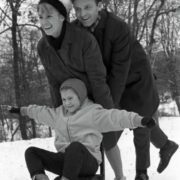 Also Latynina is known for the fact that at the European Championship in 1957 she won all the gold medals. 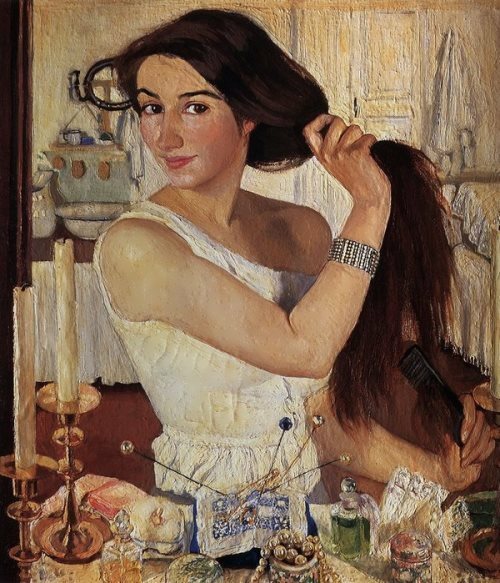 Larisa Semenovna was born on December 27, 1934 in Kherson, Ukrainian SSR, Soviet Union. 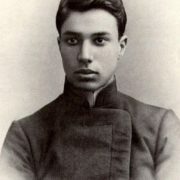 The father Diriy Semyon Andreyevich (1906-1943) was killed in the Battle of Stalingrad. 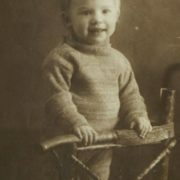 Her mother Barabanyuk Pelagia Anisimovna (1902-1975) was a cleaning woman. Since her childhood Larisa dreamed of ballet. She joined choreographic studio at the House of Folk Art. When the studio was closed Larisa became involved in gymnastics. 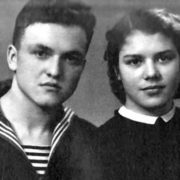 In 1950 she became a member of the national team of Ukraine at the Championship in Kazan. 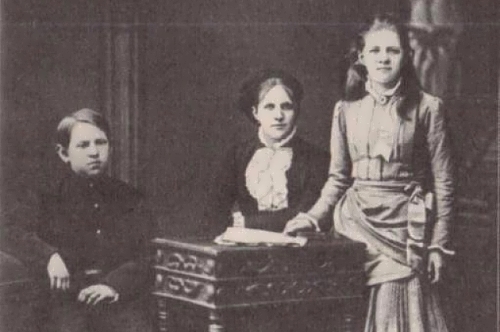 Later, in 1953, Larisa entered the Kiev Polytechnic Institute. The girl successfully performed at the World Festival of Youth and Students in Bucharest, where she received her first gold medal. Soon she was transferred to the Institute of Physical Culture. 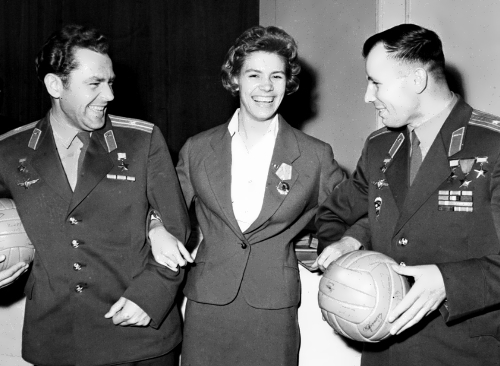 In 1954, the USSR national team won the first place at the world championship, and Larisa won the first gold medal of the world champion. 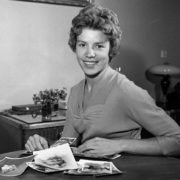 Moreover, she was an absolute Olympic champion in 1956 and 1960. 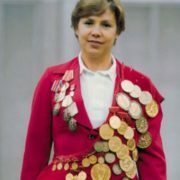 In 1958 and 1962 Larisa became an absolute world champion, and the world champion in the team competition in 1954, 1958, 1962; the absolute champion of Europe in 1957, 1961. 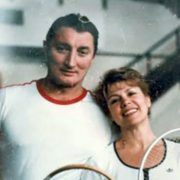 You know, in 1968, 1972, 1976 Latynina was a coach of the Olympic team of the USSR. She was a member of the organizing committee Olympics-80. 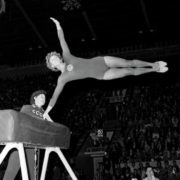 What is more, Larisa is an author of the books: Balance (1975) and Gymnastics through the years (1977) and some others. 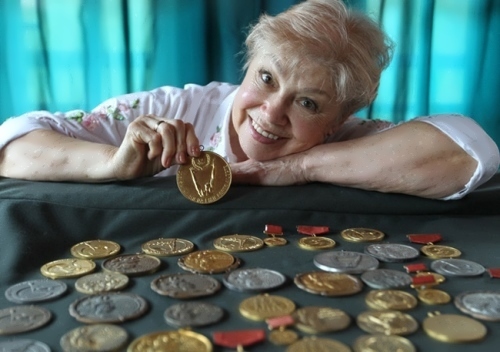 Latynina was awarded numerous orders, including the Order of Lenin (1957), the Order of Friendship of Peoples (1980), Badge of Honor (1960, 1965, 1972), the Order For Services to the Motherland (2015, 2010, 2004), the Order of Honor (1999), the Order of Princess Olga (2002), the silver Olympic Order. 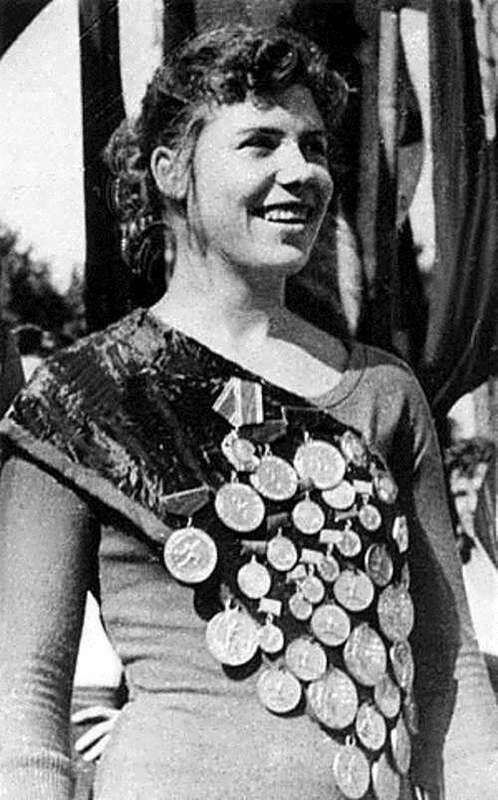 In 2000 at the Olympic ball Latynina was included in the top ten best athletes of Russia of the 20th century. In autumn 2004, in Obninsk, Larisa Semenovna opened a gymnastics school. In 2012, Latynina and Michael Phelps became the faces of the brand Louis Vuitton. 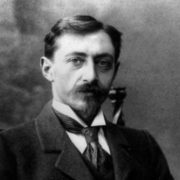 Ivan Ilyich Latynin was her first husband. Their daughter Tatiana Latynina was born in 1958. By the way, Larissa performed at the world championship, being on the fifth month of pregnancy, and no one even knew about it. 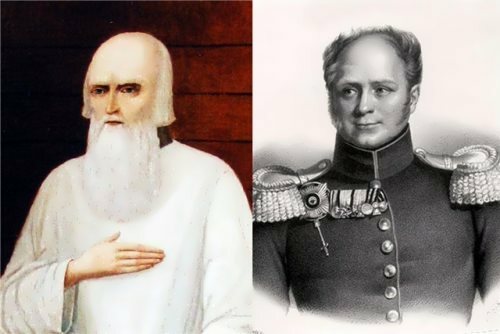 They have two grandchildren – Konstantin (born in 1981) and Vadim (born in 1994). Unfortunately, Larisa’s son Andrei died. To tell the truth, the name of the second husband of the gymnast is mentioned neither in the memoirs nor in any of the interviews. 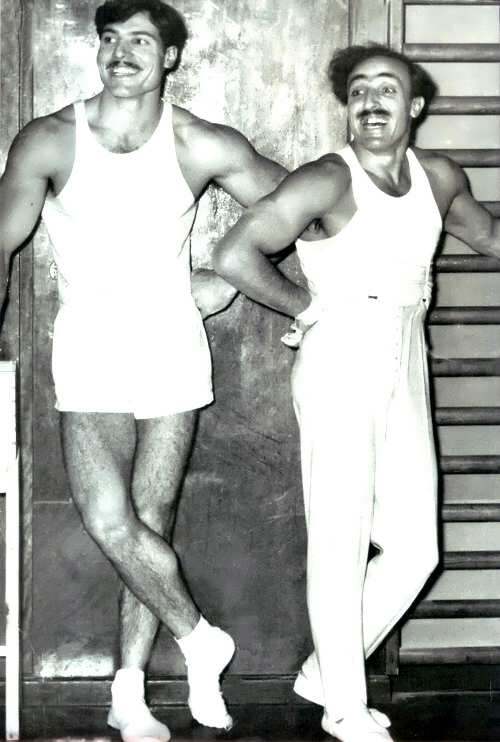 It is known only that they lived together for ten years. 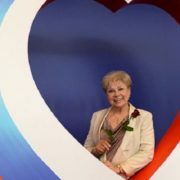 Doctor of Technical Sciences, Professor, Academician of the Russian and the International Academy of Science in Electrical Engineering, Yuri Izrailevich Feldman became her third husband.